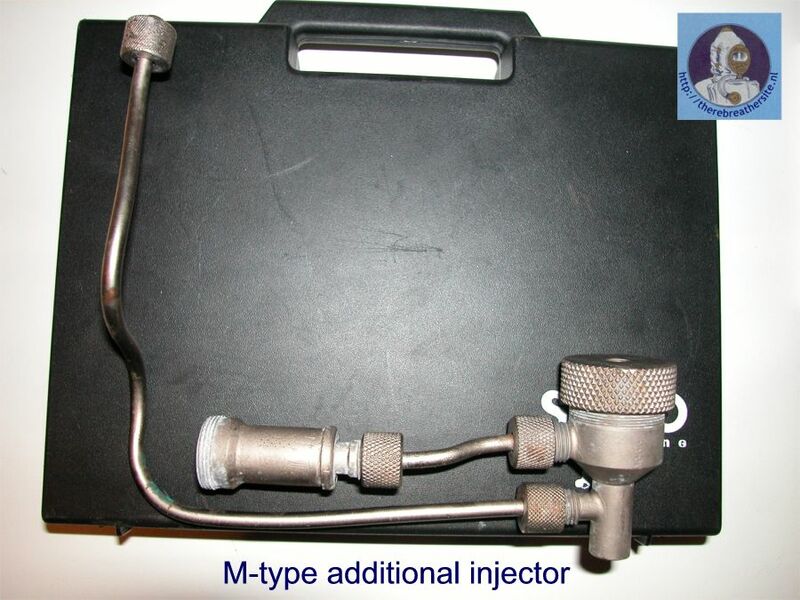 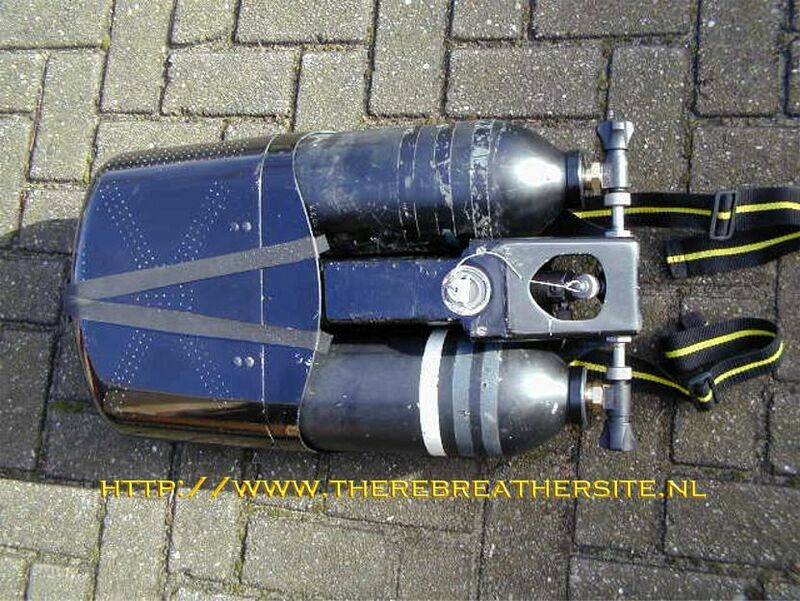 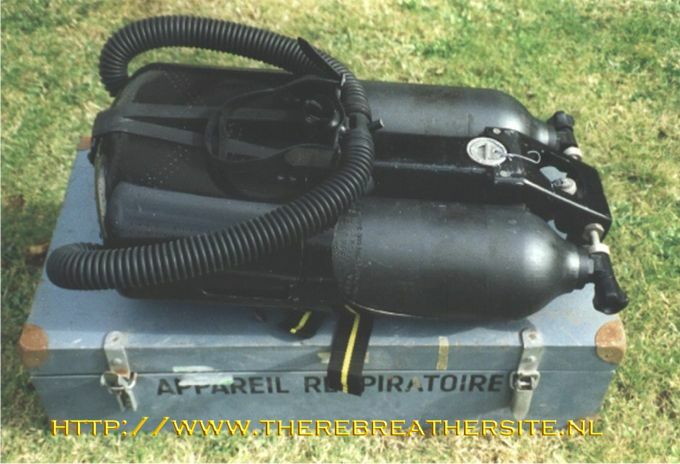 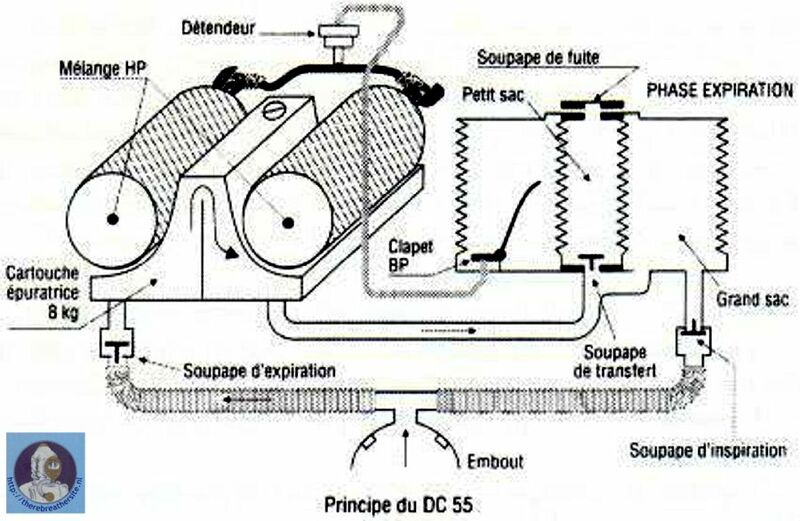 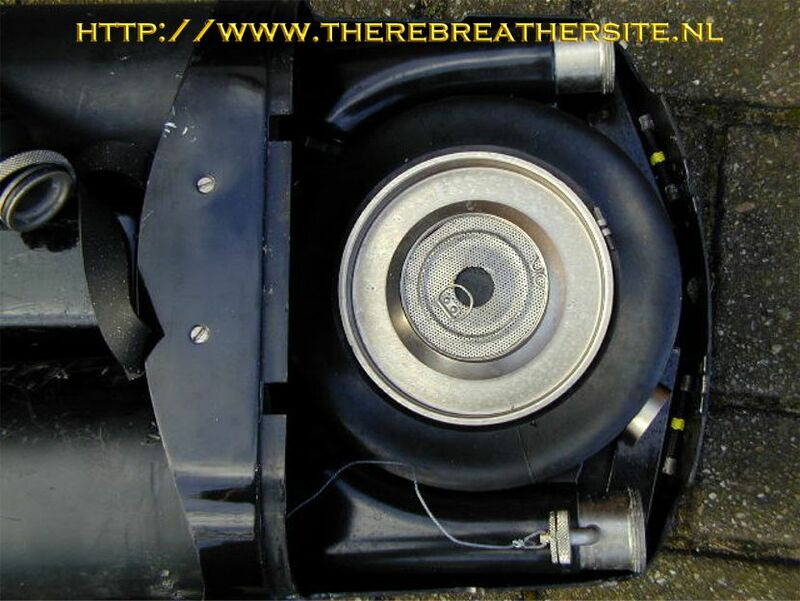 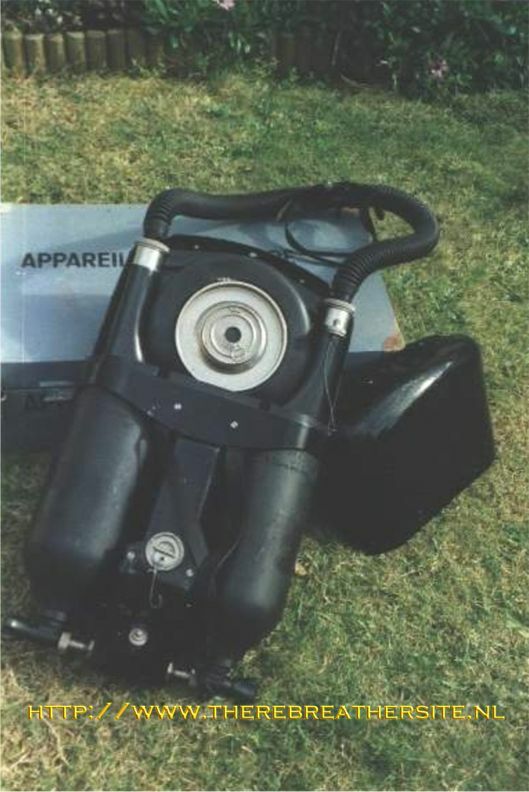 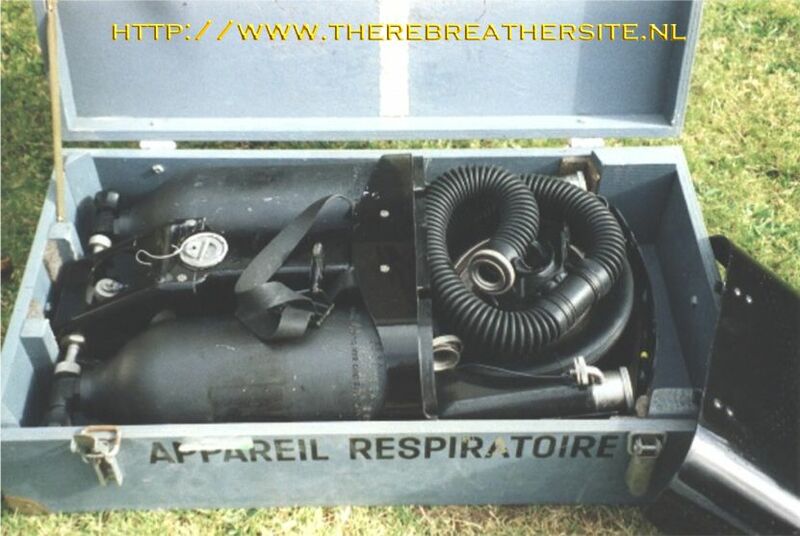 Passive addition semiclosed rebreather. 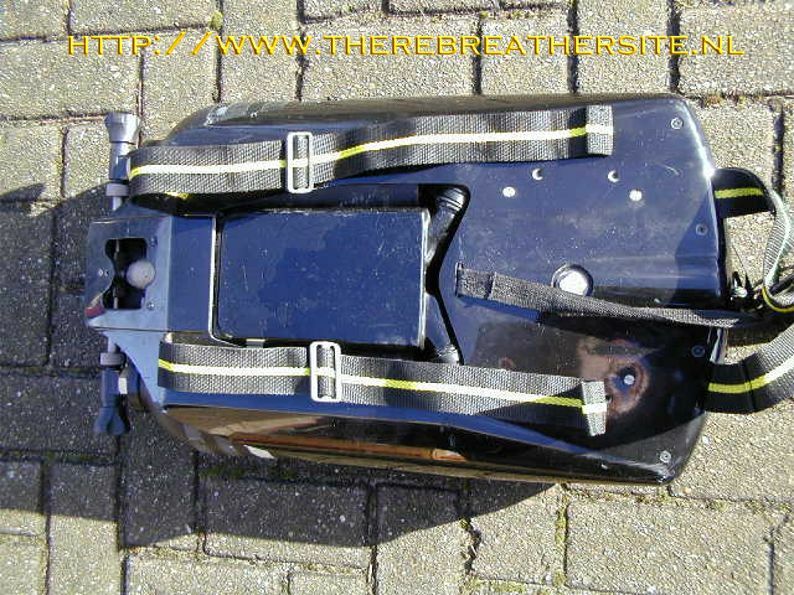 Build in scrubber between the onboard bottles. 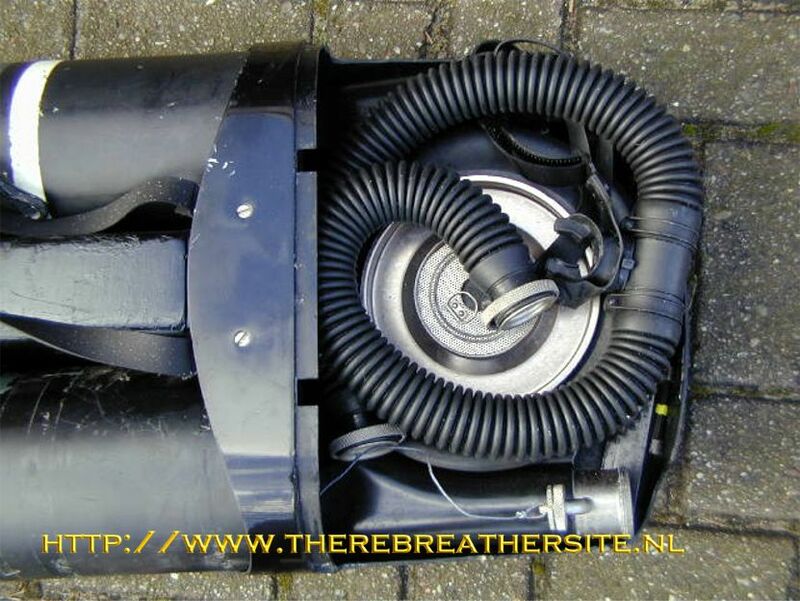 Unit can be used up to 55 mtrs. 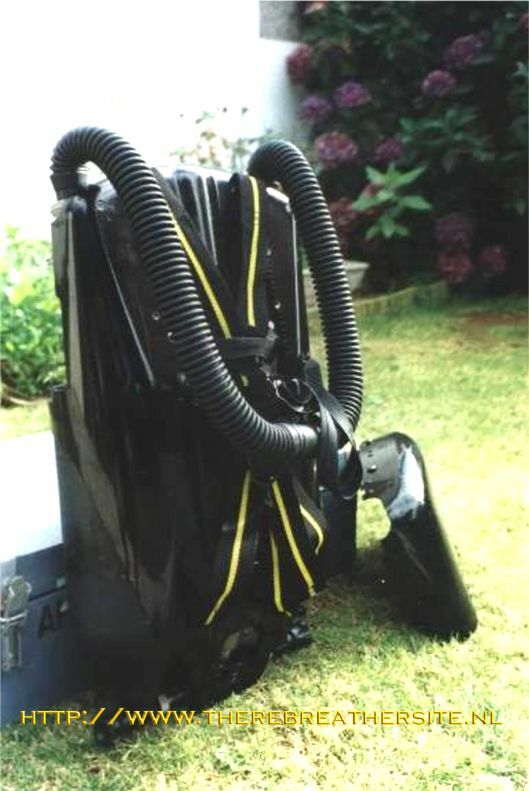 Oxygen suppletion system available for shallow water applications.